Orca Book Publishers, 9781554692149, 215pp. 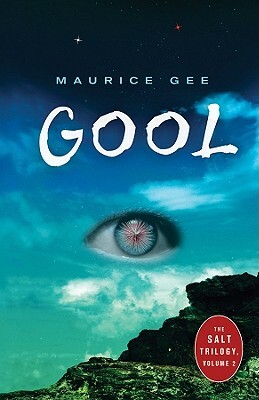 "The gool cannot be seen, not properly, but Xantee, Lo and their friends sense its evil presence. It lurks in the jungle in rock clefts, an enemy from outside nature. And now a fragment of gool grips Hari by the throat, draining the life from him. They can hold it back with the force of their minds, but for how long? Xantee, Lo and Duro set out on a perilous mission to find the Dog King Tarl, Hari's father, and the ruined city of Belong. Can he help them find the source of the gool? Will they find it in time? And do they have the strength to destroy the mother gool to rid the world of this life-sucking force?"